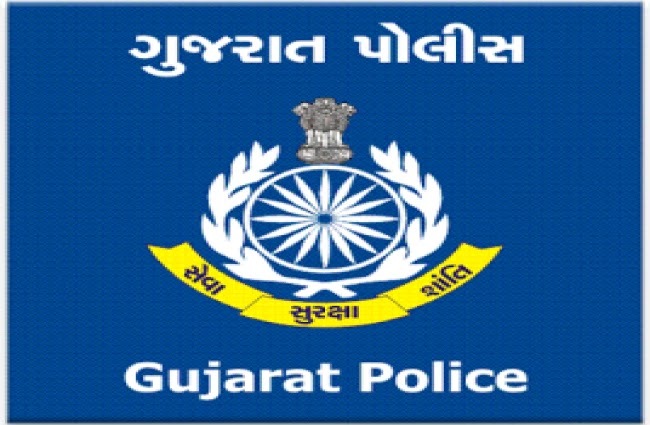 Gujarat Police Answer Key 2018 PDF All Set. The most awaited exam of Gujarat Police Constable Answer Key will be released soon. Now all the candidates those have appeared in Gujarat Police Exam can download official LRB Answer Key in PDF format from website - www.lrbgujarat2018.in. The recruitment is conducting for 9713 vacancies. Lokrakshak Recruitment Board received 8 lakh online application forms. The Gujarat Police Constable exam was conducted on 2nd December 2018. Candidates can download the official OJAS Police Answer Key from the direct link given below. for more details regarding the Gujarat Police Answer Key, you can read the full post. The Lokrakshak Recruitment Board Constable exam conducted on 2nd December 2018 via MCQ mode. The Official LRBGUJARAT2018 Answer Key PDF will help candidates to know how many questions they have attempted wrong and how many right. The applicant is advised to read the mentioned details to know all updates regarding the Gujarat Police Paper Solution 2018. 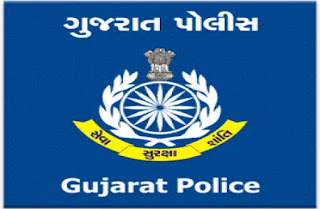 How to download Gujarat Police Bharti Exam 2018 Answer Key? Step 05: Download and check the answers.